You know who doesn’t want a smushed sandwich? Your kiddo. And you know who really doesn’t want a smushed sandwich? You… when it’s time to unpack the lunch they didn’t eat. Packing lunch can feel like an art form—and it’s hard to be on top of your game at 7am (or if you’ve been perusing Pinterest late at night). But thanks to Sugarbooger sandwich boxes, it’ll be a no-brainer. This one-piece container (yay for no missing lids!) features a divider so you can separate half of a sandwich and snacks, hummus and crackers, veggies and dip… you get the picture. The snap closure makes it simple for little hands to master. 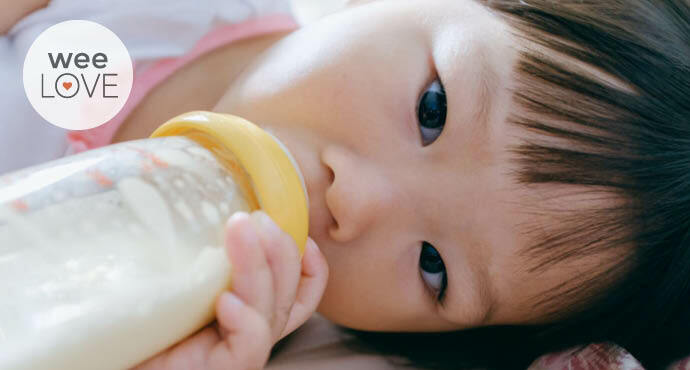 And it’s made with safe materials that are lead-free, BPA-free, phthalate-free, and PVC-free. 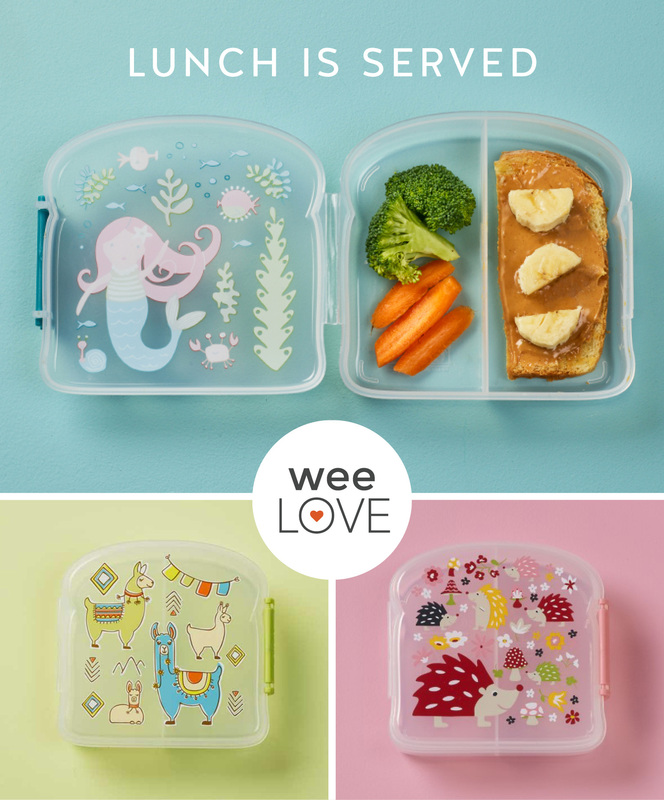 The container can be microwaved with the lid unsnapped, and it’s dishwasher-safe (although you may want to hand wash to make the design last longer). Aside from school days, we always toss one in the diaper bag for snacks on-the-go. From mermaids to whales, flamingos to foxes, there are tons of adorable designs to complement your tot’s turkey on wheat. 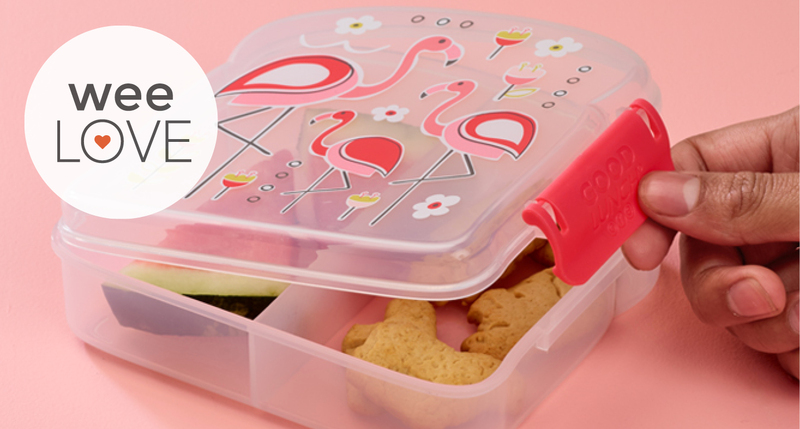 Three cheers for empty lunch boxes at the end of the day!